Life and pensions company Irish Life is using business intelligence (BI) software from Tableau Software to help it better interpret the data it collects. 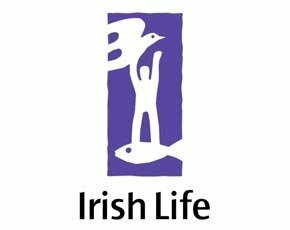 Life and pensions company Irish Life is using business intelligence (BI) software from Tableau Software to help it interpret the data it collects. The BI software provides online interactive dashboards that displays the data from across the company. Business executives, account managers and the CEO can identify trends and make better decisions based on up-to-date information from across the organisation. Tableau Software partner MXI Computing supported the installation and there are plans to roll out dashboards to up to 300 users early next year. The software is aimed at increasing sales and helping the company retain existing customers. Read more about Business Intelligence here.